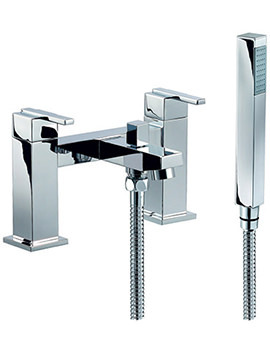 Mayfair's Ice Quad Mono Basin Mixer Tap brags the proportionate combination of beauty and brawn. 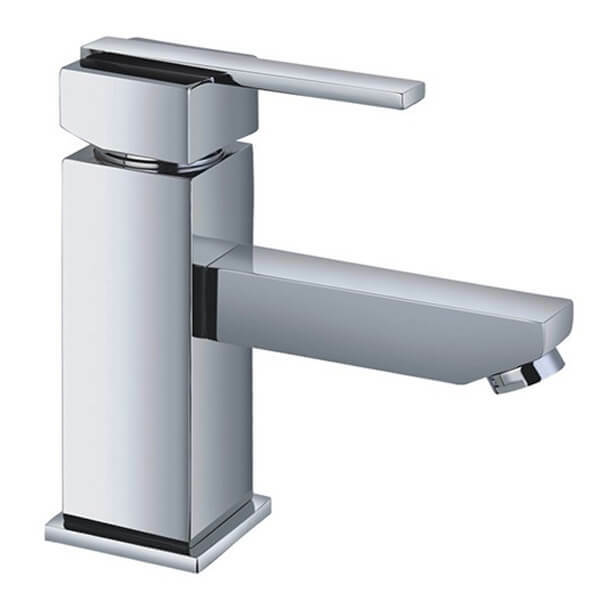 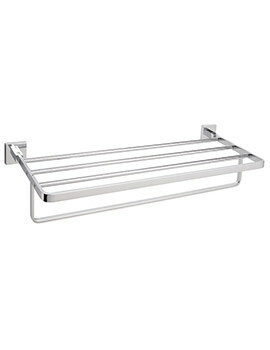 This spectacular brassware complements any basin setting thanks to its brilliant chrome finish and contemporary design. 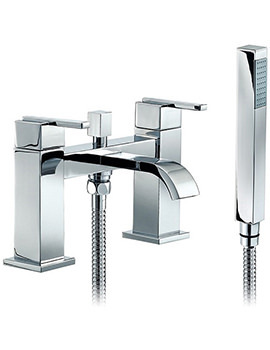 It is approved by the WRAS and incorporates the ceramic disc technology. 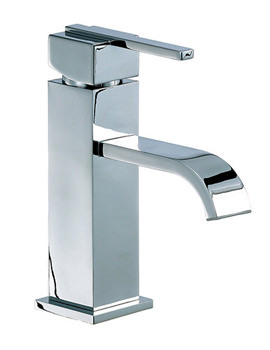 Inclusive click waste convenience and quarter turning single lever operation make it a must-have in any bathroom. 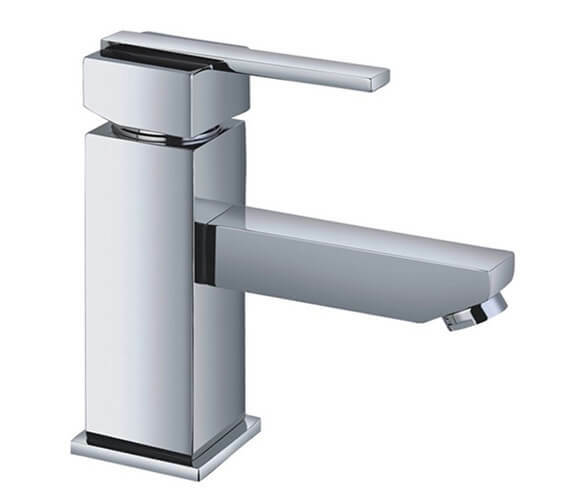 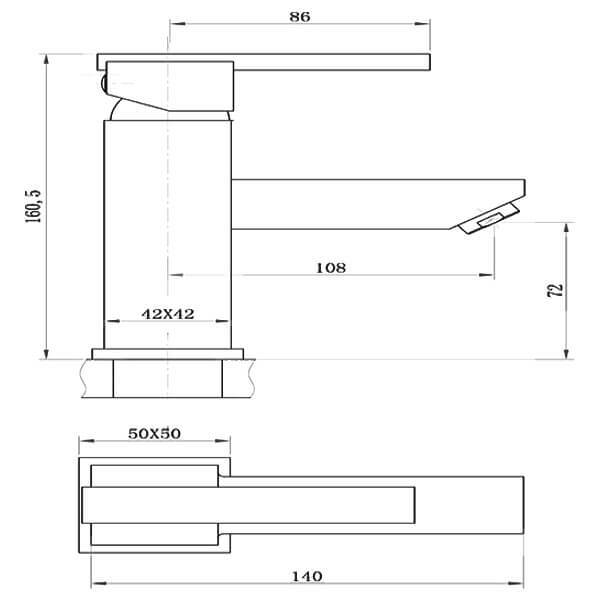 The easily installable faucet carries a 10-year guarantee from the manufacturer and is sold at a bargain price from QS Supplies.